Black Rosette Cocktail Dress | Sung Boutique L.A. 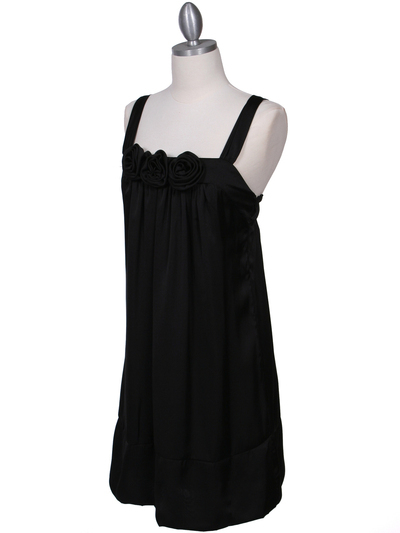 This chic cocktail dress features beautiful rosette detail the simple neckline. Flowy skirt finished the look. - Approx. 33 in. from shoulder to hem.